The trustees who oversee the Social Security benefits program projected a 2.2% cost-of-living increase for recipients next year. This is the biggest raise seen for beneficiaries in the past six years. How does the increase affect recipients? This increase means about $30 extra a month for recipients. Last year’s increase was only 0.3%, which resulted only $5 extra a month. The average monthly assistance for disabled workers is $1,171 a month. 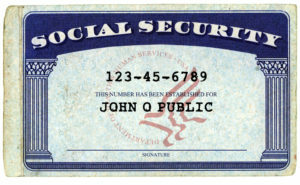 There are approximately 62 million Americans who receive Social Security. In October, trustees will announce the official cost-of-living increase.